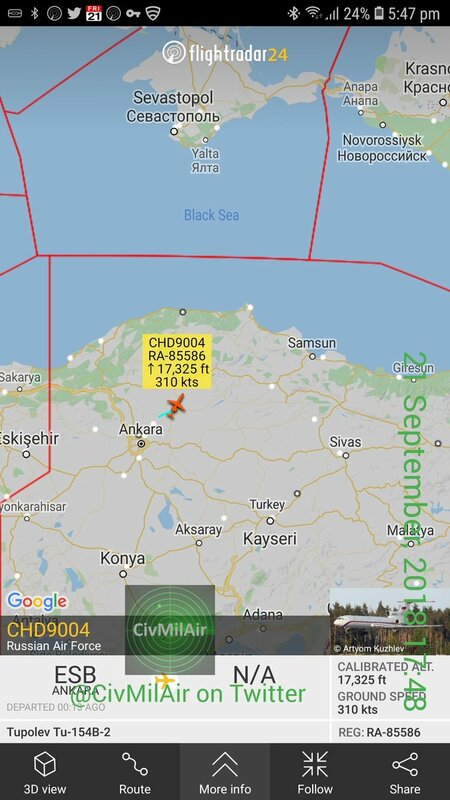 Ankara has sent the 4. 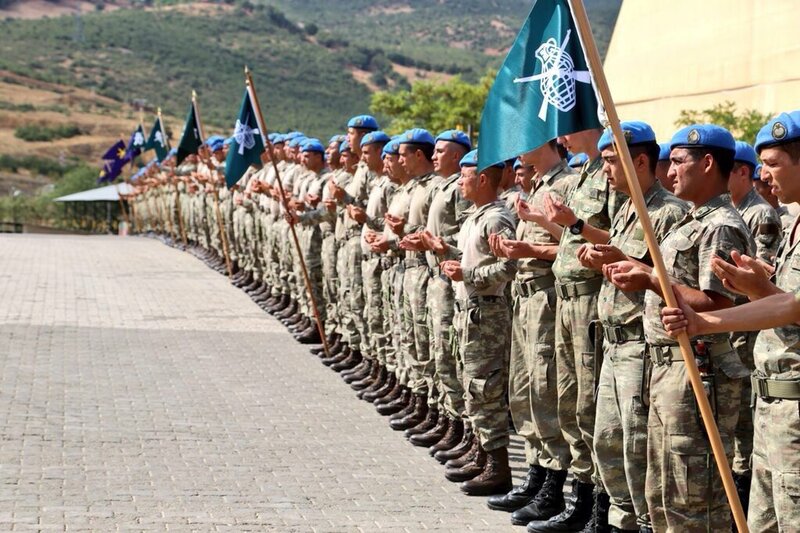 Commando Brigade Unit to Idlib, Syria. 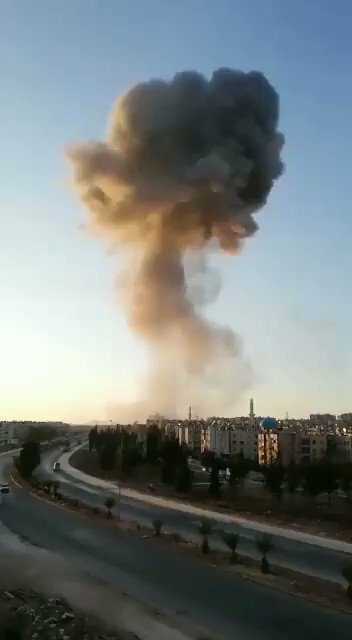 Syria: first video showing aftermath of heavy explosion which hit tonight the Hamdaniyah district in W. Aleppo (apparently close to Assad Military Academy). 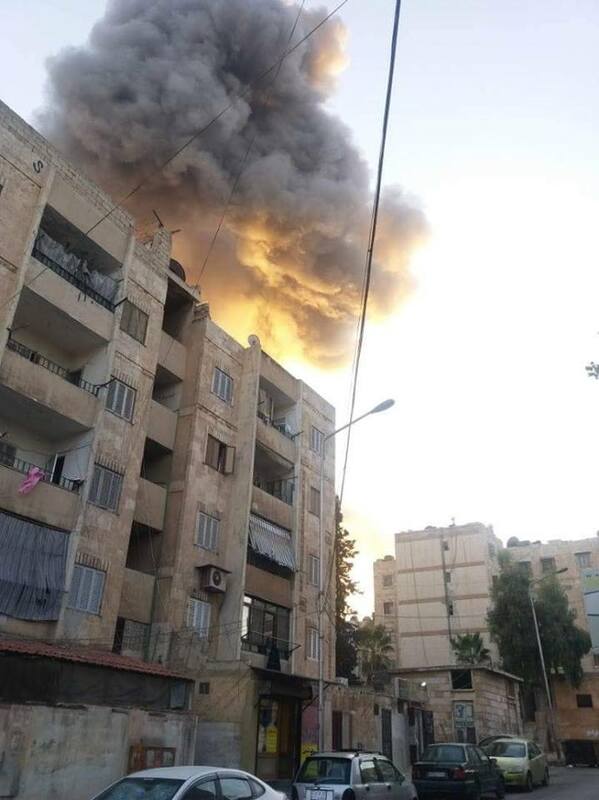 Syria: explosion in Hamdaniyah (W. Aleppo). Islamic State Claims Killing/Wounding 11 SDF Members In An Ambush In Fathi Village South Of Shaddadi City. 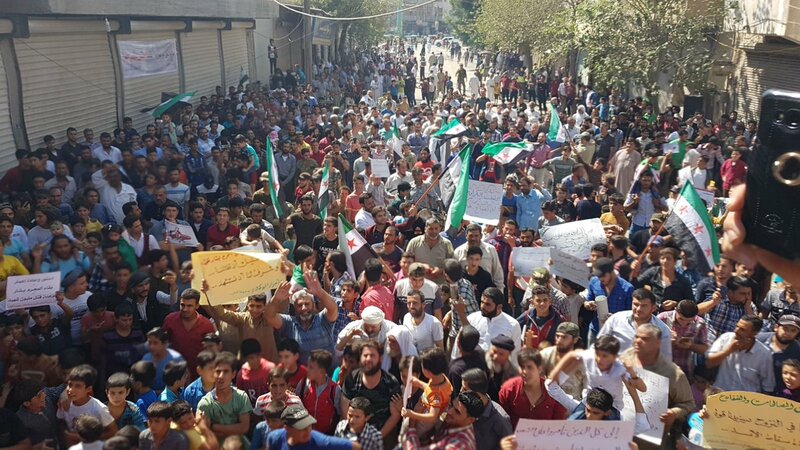 People chasing HTS out of the demo today in Kafranbel . 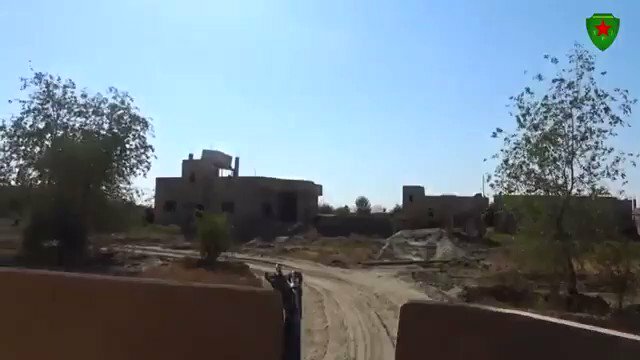 Aleppo: In response to SAA shelling on al-Bab, FSA is targeting Assad's Army on Tadef front. 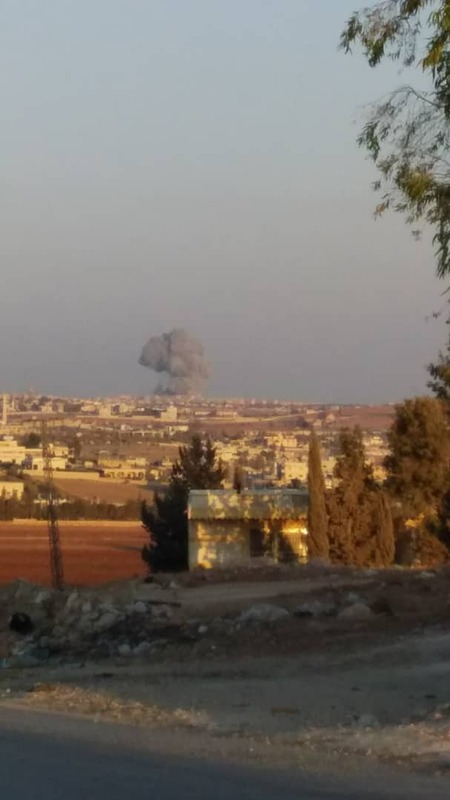 North Syria: government shelled the town of Al-Bab, wounding several civilians. 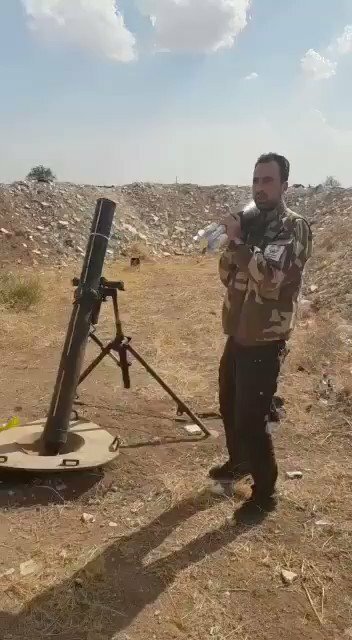 TSK artillery targeted sources of fire on Tadef front. 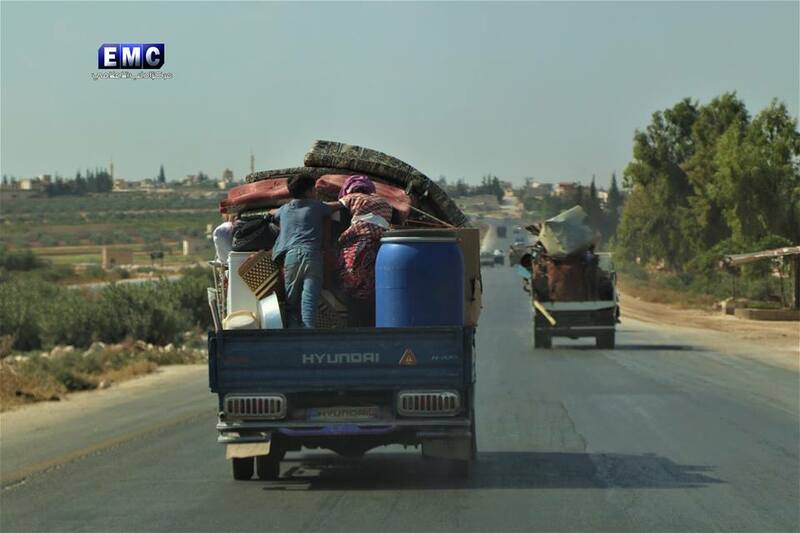 Syria: following recent deal between Turkey and Russia, some families who fled recent bombardment on S. Idlib countryside decided to come back. Erdogan spokesman Kalin: "We are waiting for the Manbij roadmap to be implemented without any delays, as planned." 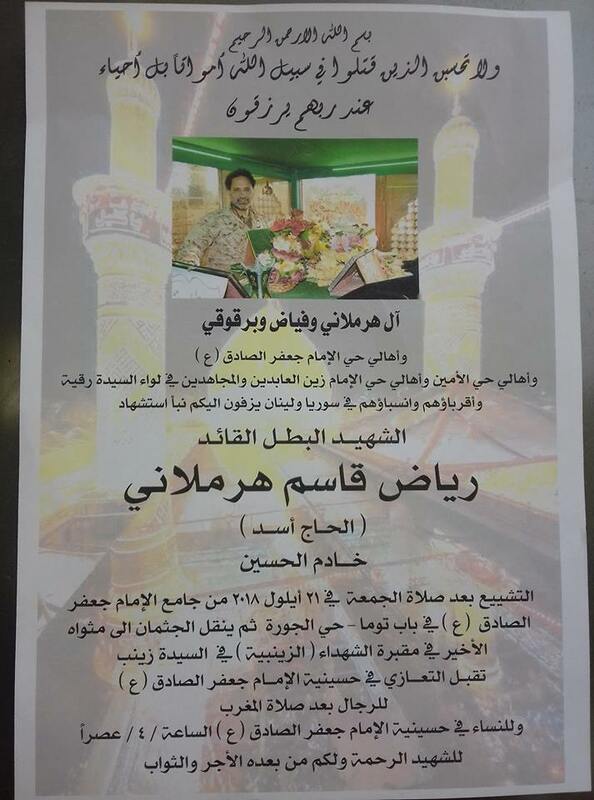 E. Syria: IRGC-linked Jaafariyah Force announces the death of a prominent leader (Riad Harmalani) in clashes vs ISIS in Deir ez-Zur desert. 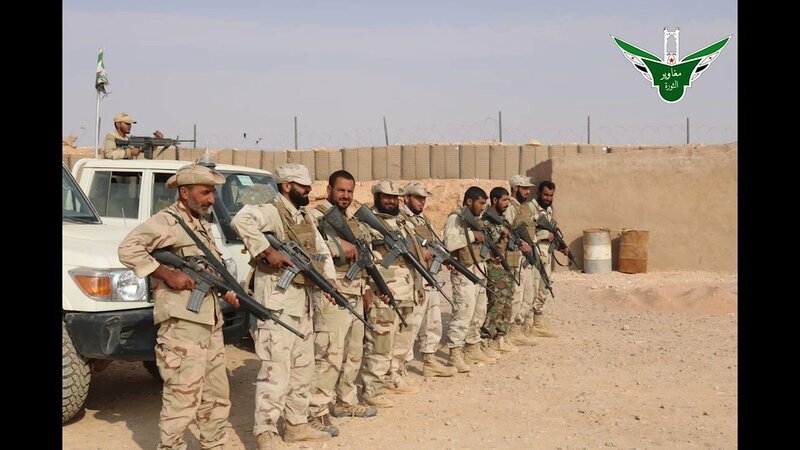 A new US patrol on the dividing line with the Euphrates shield near Aoun al-Daddat village north of the town of Manbij. 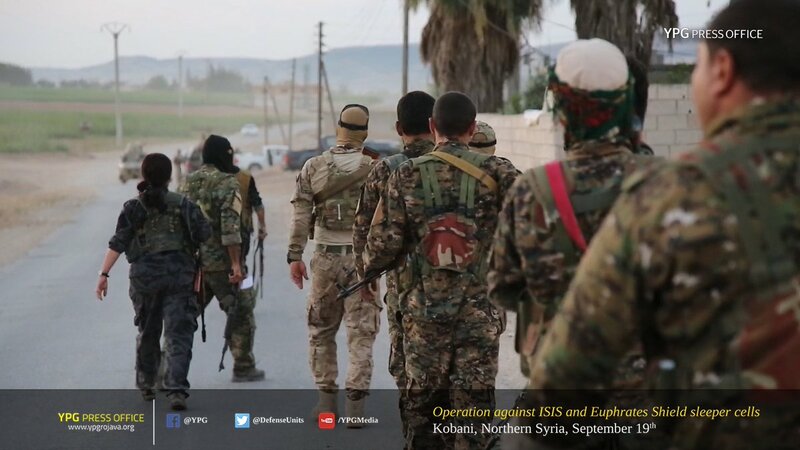 SDF express their joy after liberating Bagouz, stressing their morale is high and they continue to progress. "IS is trying to block our progress through car bombs, but all their methods didn't prevent us from liberating the village. 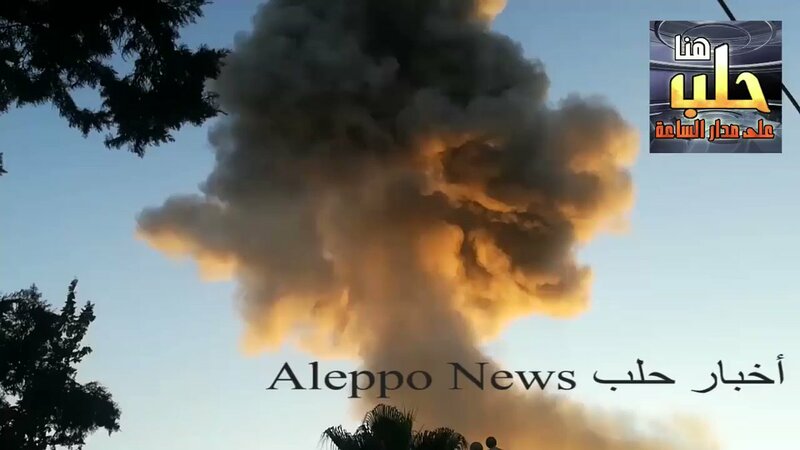 Today, we're in the outskirts of Sousse"
Artillery shelling targeting al-Khawain village, southeast of Idlib. 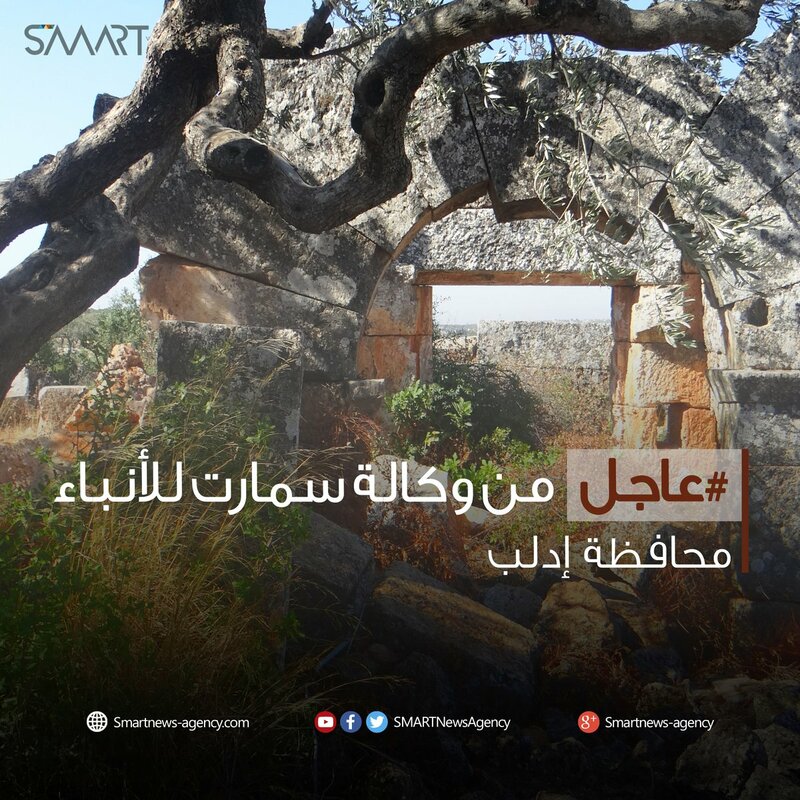 Slogan for today's protests following Friday prayers in Idlib - " no constitution no reconstruction until Assad leaves power "
E. Syria: multiple soldiers killed in E. Homs desert amidst reports of an ambush carried out by ISIS. 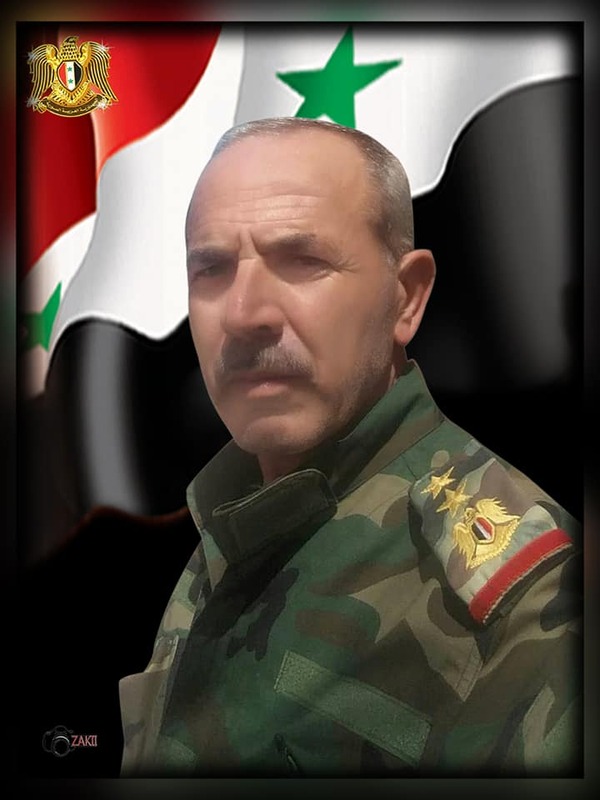 1st one was a Republican Guard's Colonel from Quneitra prov. 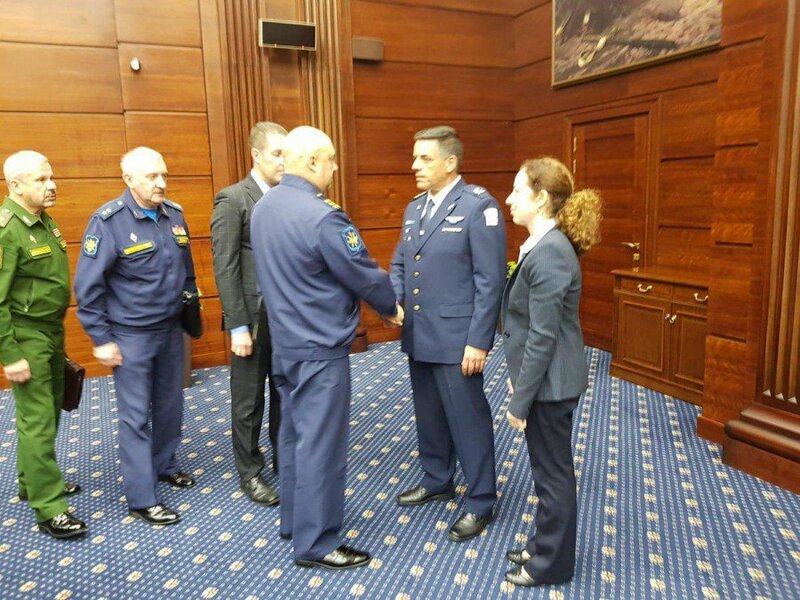 Amikam Norkin, the commander of the Israeli air force, is in Moscow. 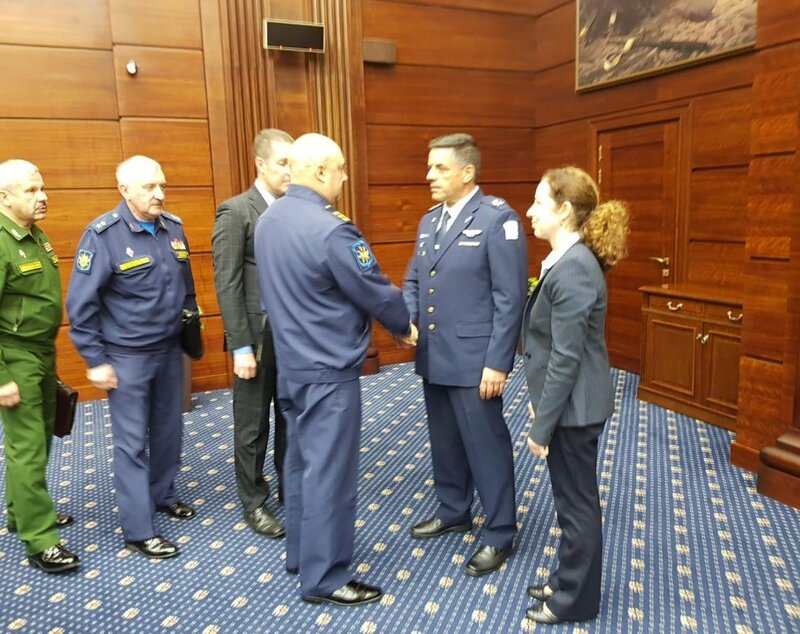 He has brought the Israeli data on the crash of the Russian Il-20 that cost the lives of 15 Russian soldiers. 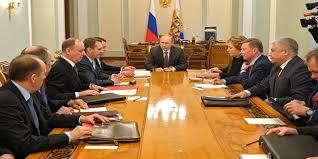 According to the Israeli side, the meeting has been constructive. The Russian side is silent for the time being. 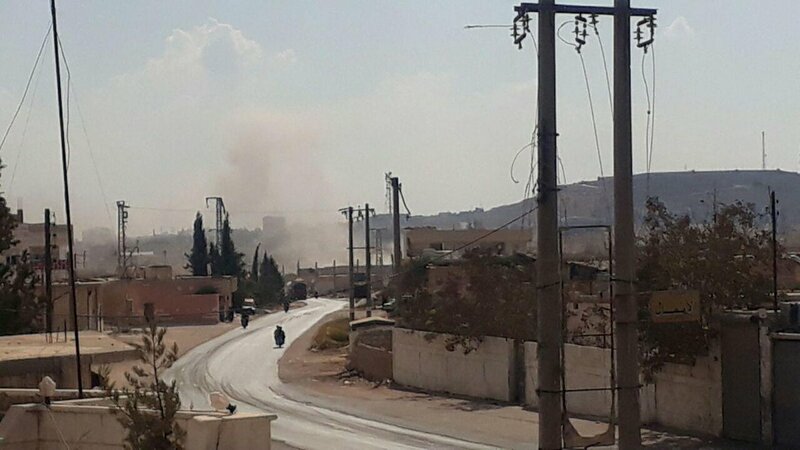 3 civilians were killed by unidentified gunmen near the town of Harbnoush north of Idlib. Syrian Democratic Forces, SDF capture Al-Bagouz Faqani town. 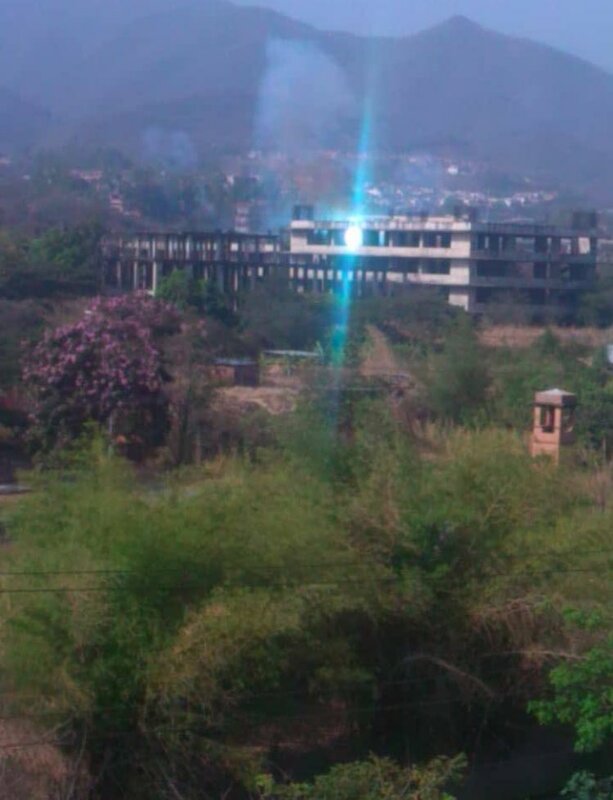 Mortar shelling targeting the southern outskirts of the town of Al-Latamneh from the Zlin checkpoint in the northern outskirts of Hama. 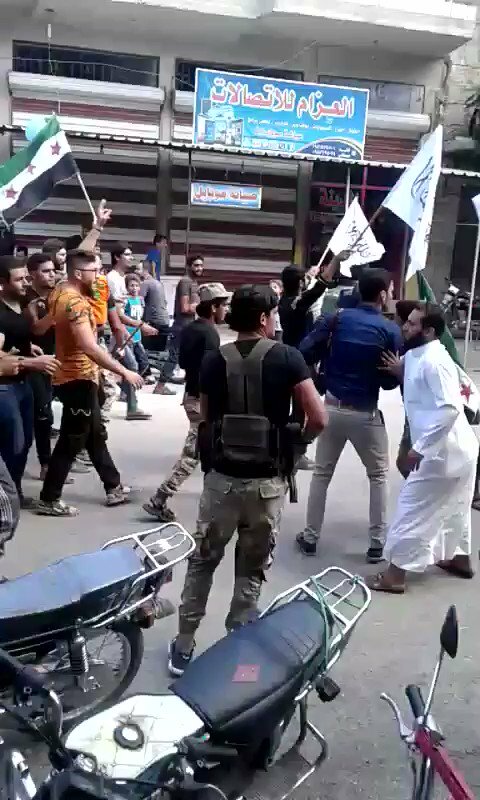 Idlib - An evening demonstration in Ariha, Idlib cs. To call against the terrorism of Assad. And to show refusal of reconciliations and to demand the overthrow of the government. 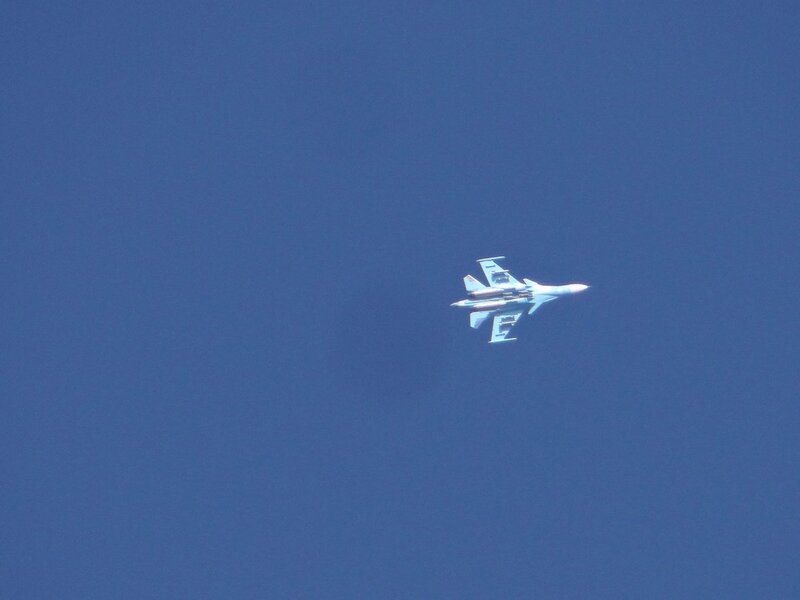 Su-30SM overflying a drone over Maarrat al-Numan. 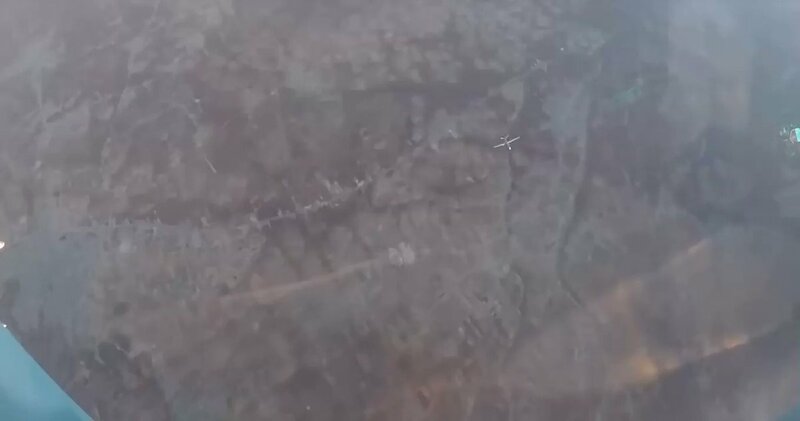 Russian defence ministry: the Syrian air defence unit that shot down the Il-20 did NOT have a IFF (identification, friend or foe) capability. 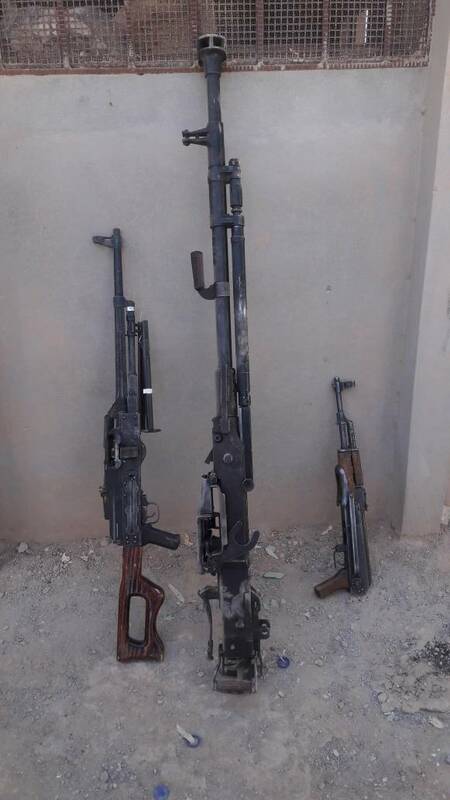 A large quantity of ammunition was captured as well as dozens of members of ISIS and Euphrates Shield sleeper cells in a joint operation by our units and Asayish forces in Kobani on September 19. 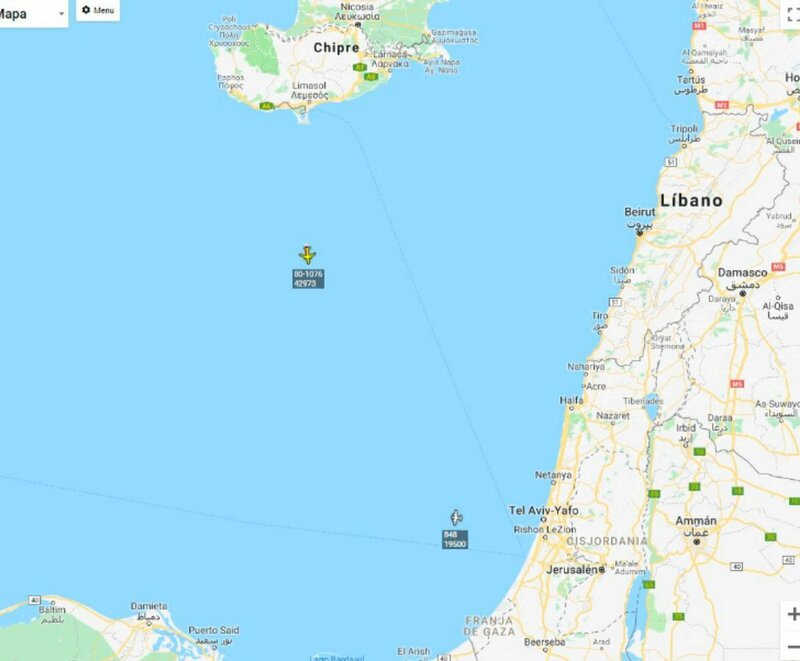 Lockheed U-2S 80-1076 USAF reconnaissance aircraft flying in the eastern Mediterranean. 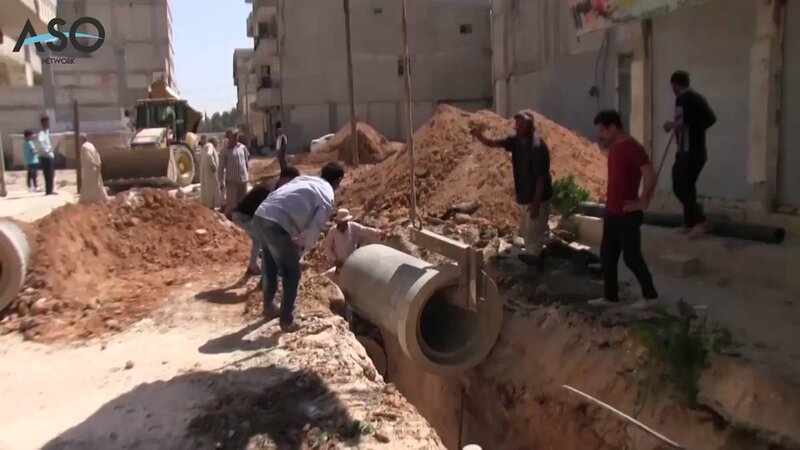 Kobani Municipality rehabilitates sewerage networks in the main neighborhoods of the city, after several complaints from residents of the sewage network.